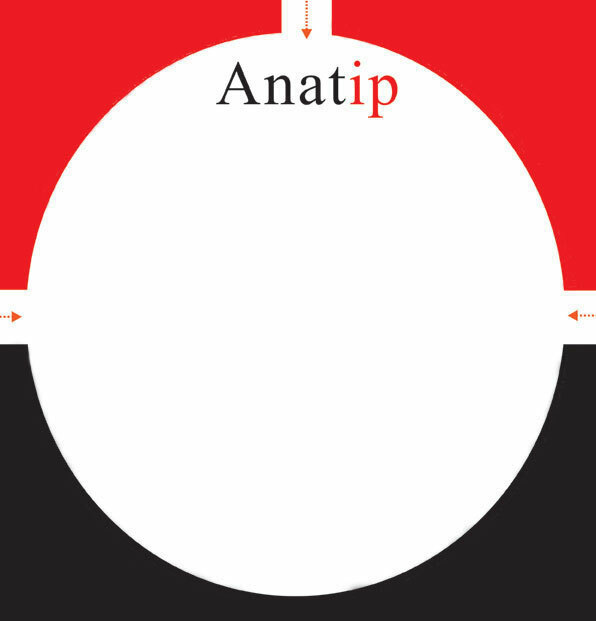 Translations :: Anatip Pte. Ltd.
We handle translation of Patent specifications, priority documents and other certificates and documents from all European Languages, Japanese and Chinese into English. Our organization has highly developed translation and editorial skills. Our experience includes the translation of patents, research reports, book chapters, opposition briefs, test reports and other technical materials in the areas of Chemical, Mechanical, Electronics, Pharmaceuticals, Aerospace, Telecommunications, Civil Engineering, Marine Engineering and Biotechnology. Our translators are dedicated professionals who have been handling technical and legal translations for our clients for over 20 years. All of our translators have several years of full time technical translation experience in a variety of subjects. Our services are limited to all European Languages, Japanese and Chinese into English. We are able to offer very competitive rates that are significantly lower than other translation agencies. We charge US$ 14 per 100 English words for most European languages. Kindly write to us for specific quotes for Japanese, Korean and Chinese translations. We take 7 – 14 working days for translating and delivering a document of 10,000 words. For a longer or difficult translation, the time taken would increase proportionately. All documents are treated with the highest degree of confidentiality. Kindly write to translations@anatip.com for further details and specific quotes.